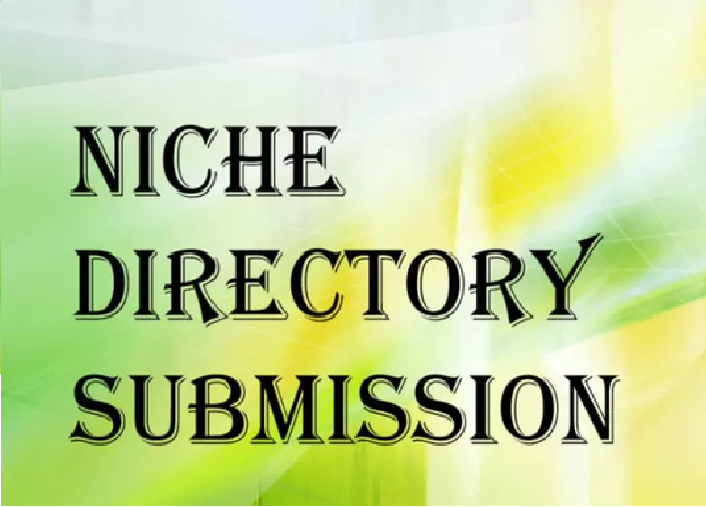 I will add your business or company in 15 niche directories manually. You can provide directories list or I will research the directories for you and after your approval I will start submitting your business or company. After work is completed you will receive detailed report. 1. Proven online SEO Technique to bump your business site on Niche Directories search engines. 2.These Niche Directories web directories that we have in our data bank are most popular and high page ranked. 3.By using this service your site will get more Niche Directories online traffic. 4.This service allows your site to get page rank from Niche Directories search engines. Promote your website 40 Niche Directories Submissions Manually is ranked 5 out of 5. Based on 2 user reviews.